Architecture is the key that defines the charm of a city. Antoni Gaudi is a famous Spanish Architect whose work is undoubtedly synonymous to the word bizarre. His unique way of presenting nature in his work was awe inspiring and many artists and architects in the world, borrow from his original works to make their masterpieces. Antony was of Catalan origin. He was born in a poor family, where his father was a Coppersmith and his mother a housewife. 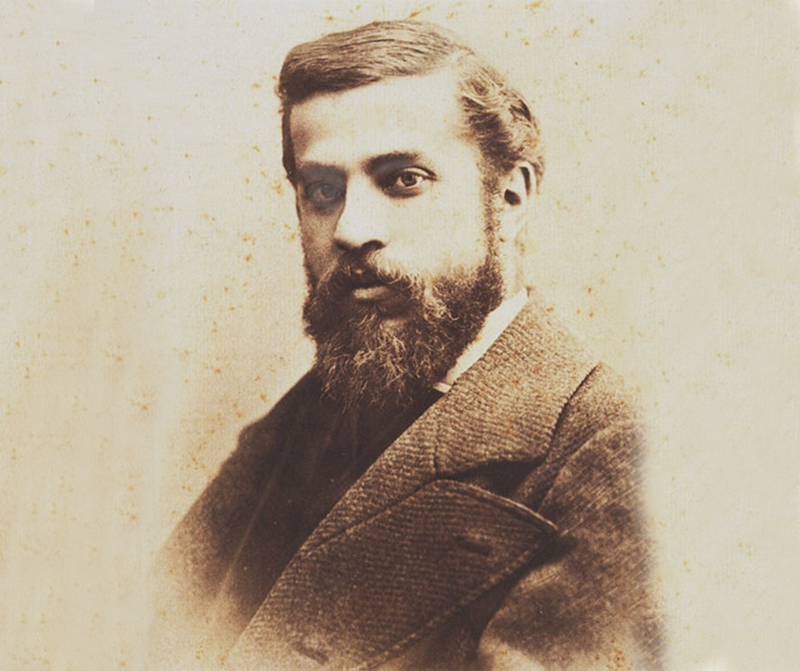 Gaudi suffered from health problems and in his youth, he was diagnosed with rheumatism causing him severe joint pains. Despite this, he was able to express to everyone that creativity has no limits. His disease caused him to miss many classes, allowing him to observe nature which leads to him observing different patterns bringing life to his creations. Gaudi loved nature, religion, architecture and Catalonia. Catalonia is a region in Spain with Barcelona as its capital. A person visiting it will probably get a knack of his creations adorning this great city. The magnificent constructions designed by Gaudi were the Casa Mila, a truly unique apartment building with wavy walls and elevators on alternate floors since according to Gaudi it would help people to meet another. 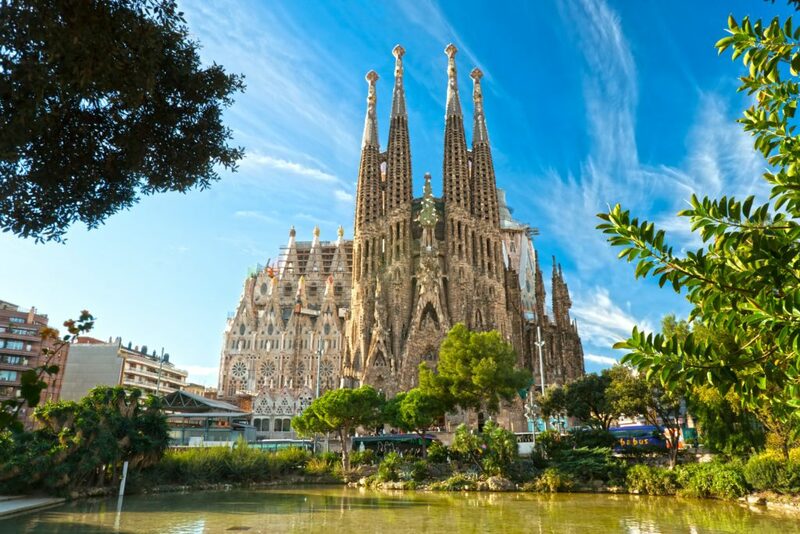 Sagrada Familia is a magnum opus and an awe inspiring church designed by Antoni Gaudi. The construction of this louvre was commenced in 1882 and it is still being built. Casa Batlló is another exceptional masterpiece by Antoni Gaudi. This man has been an inspiration to all creative minds and he has left his mark in almost every brick of Barcelona. 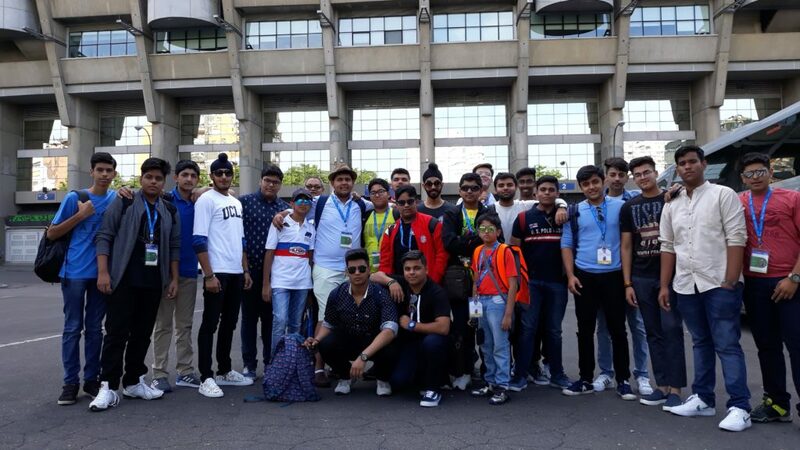 Team Member: Aadit Mangla, Ansh Gupta and Vyom Aggarwal (St. Columba’s School).